It’s getting so close to Christmas Day! I hope everyone has accomplished their shopping list and set to enjoy the holidays with family and friends. I am blessed that I was able to spend some time with my daughters, recently, to enjoy holiday festivities early. Once again, I loved playing with Nicole’s White Christmas Collection. 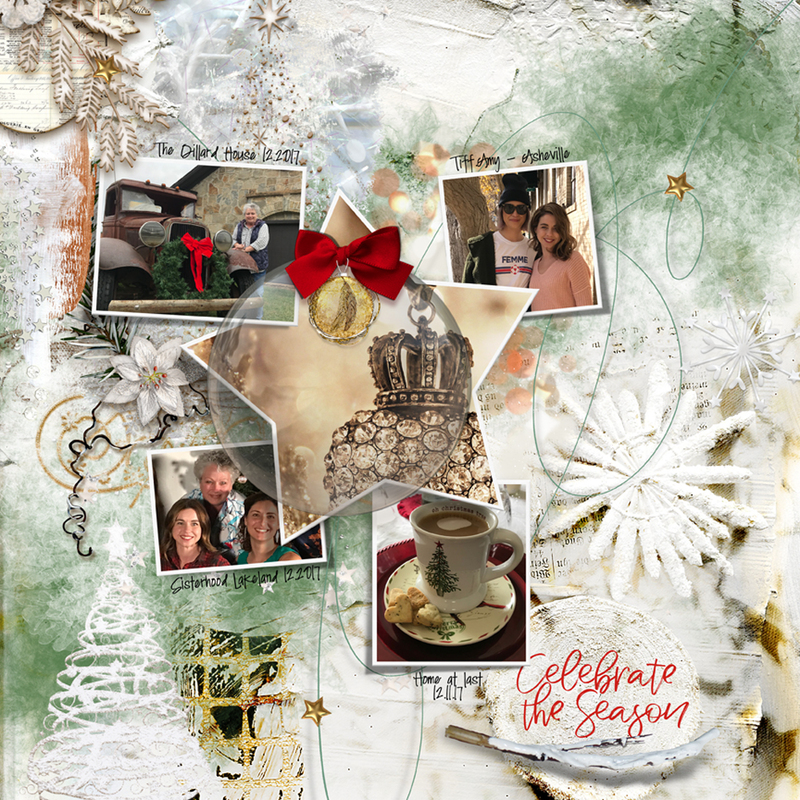 I used the Weekly Template 52 that made this so easy to scrap some of my photos to remember the fun & laughter we enjoyed. 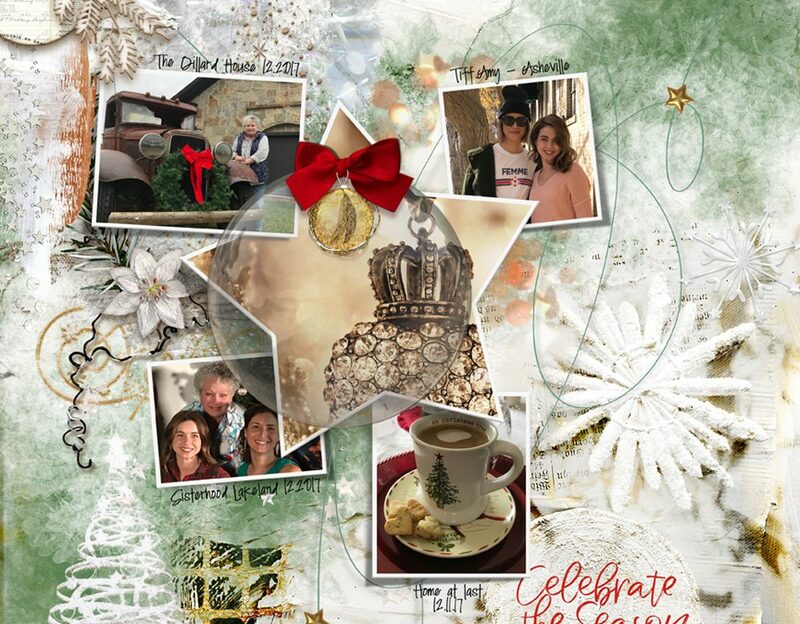 Please check out Nicole’s White Christmas at her store: NBK-Design at Oscraps.